Major UK Internet providers must now block more than 100 piracy related websites after a new High Court order. The latest blocking round was issued on behalf of the major record labels and targets several MP3 download sites such as stafaband.info, rnbxclusive.se and plixid.com, as well as a search engine for the cloud hosting service Mega.co.nz. Following a series of High Court orders six UK ISPs are required to block subscriber access to many of the largest pirate sites. The efforts started in 2012 and the list continued to grow in the years that followed. In a new wave the BPI, which represents the major record labels, has teamed up with music licensing outfit Phonographic Performance Limited to obtain an order targeting a series of MP3 download sites. This latest round expands the UK blocklist by 17 MP3 download sites, including stafaband.info, rnbxclusive.se, plixid.com and mp3.li. It brings the total number of blocked sites over a hundred, 110 to be precise. 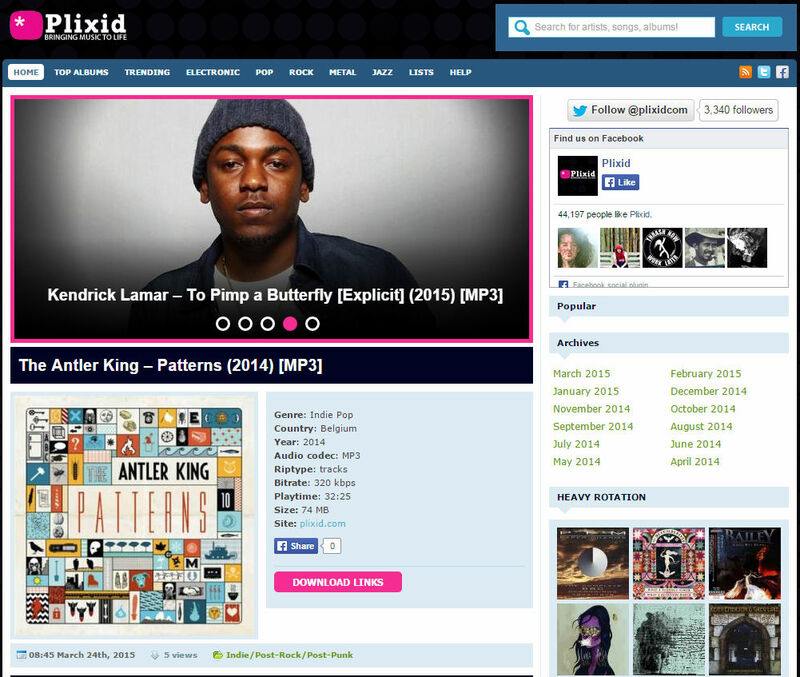 Nearly all of the newly blocked sites are so-called MP3 search engines. However, the list also includes megasearch.co, a website that allows users to find files on the Mega cloud storage service founded by Kim Dotcom. A few days ago several providers including Sky, BT and Virgin implemented the new changes, making it harder for their subscribers to reach these sites. The other ISPs are expected to follow suit during the days to come. Thus far the sealed Court order hasn’t been released to the public but the list of 17 sites was confirmed to TorrentFreak by one of the major ISPs, which preferred not to comment on the latest blocking round. 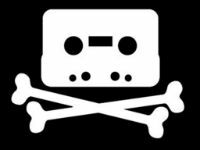 Because the ISPs have given up on defending their position in court, it is now a mere formality for copyright holders to have a pirate site banned. However, the blocking efforts are not without cost. Leaked information previously revealed that even an unopposed application for a blocking order costs copyright holders around £14,000 per website. This brings the total costs of the requesting parties well over a million pounds. TF approached the BPI for a comment on the latest blocking efforts, but we have yet to hear back. New: Bursalagu, Fullsongs, Mega-Search, Mp3 Monkey, Mp3.li, Mp3Bear, MP3Boo, Mp3Clan, Mp3Olimp, MP3s.pl, Mp3soup, Mp3Truck, Musicaddict, My Free MP3, Plixid, RnBXclusive and STAFA Band. Previously blocked: watchseries.lt, Stream TV, Watchseries-online, Cucirca, Movie25, watchseries.to, Iwannawatch, Warez BB, Ice Films, Tehparadox, Heroturko, Scene Source,, Rapid Moviez, Iwatchonline, Los Movies, Isohunt, Torrentz.pro, Torrentbutler, IP Torrents, Sumotorrent, Torrent Day, Torrenting, BitSoup, TorrentBytes, Seventorrents, Torrents.fm, Yourbittorrent, Tor Movies , Demonoid, torrent.cd, Vertor, Rar BG, bittorrent.am, btdigg.org, btloft.com, bts.to, limetorrents.com, nowtorrents.com, picktorrent.com, seedpeer.me, torlock.com, torrentbit.net, torrentdb.li, torrentdownload.ws, torrentexpress.net, torrentfunk.com, torrentproject.com, torrentroom.com, torrents.net, torrentus.eu, torrentz.cd, torrentzap.com, vitorrent.org.Megashare, Viooz, Watch32, Zmovie, Solarmovie, Tubeplus, Primewire, Vodly, Watchfreemovies, Project-Free TV, Yify-Torrents, 1337x, Bitsnoop, Extratorrent, Monova, Torrentcrazy, Torrentdownloads, Torrentreactor, Torrentz, Ambp3, Beemp3, Bomb-mp3, Eemp3world, Filecrop, Filestube, Mp3juices, Mp3lemon, Mp3raid, Mp3skull, Newalbumreleases, Rapidlibrary, EZTV, FirstRowSports, Download4all, Movie2K, KickAssTorrents, Fenopy, H33T and The Pirate Bay. c There are 102 comments. Add yours?